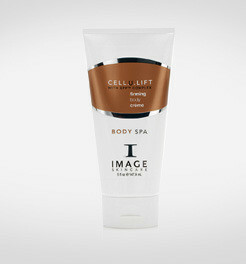 This revolutionary new body firming creme is formulated to fight skin laxity on a cellular level. EPP complex, exclusively by Image, strengthens collagen fibers and reduces the volume of lipid cells and underlying tissue. Clinical studies by Plastic surgeons showed tighter and firmer looking skin with a smooth, hydrated surface. An ultra hydrating body lotion with high percentages of of Glycolic Acid, Retinol, Anti-oxidants and Peptides to exfoliate and rejuvenate the skin. Leaves skin fresh, soft and radiant. Apply liberally to entire body. Allow to penetrate for a few minutes before dressing. Get a natural, sunless tan with this rich moisturizing crème, specially formulated for the face. Color builds slow & evenly. Exfoliate face with total facial cleanser and body with exfoliating body scrub. 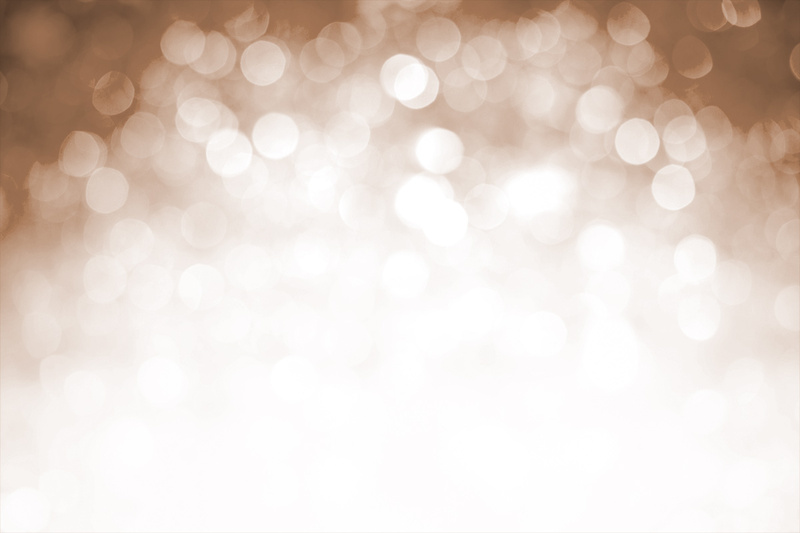 Apply a small amount of the body bronzer to entire body and face like a lotion, blending thoroughly. Allow to penetrate a few minutes before applying Prevention + SPF moisturizers for daily protection. Wash hands thoroughly after application. Buff your skin to perfection with this high performance body exfoliator. The Body Spa Exfoliating Body Scrub is a dual exfoliating system with walnut skin-refining beads for a progressively intensive polishing action and almond oil moisturizing beads with encapsulated vitamin E to hydrate and soothe the skin. This product buffs away dry, dulling surface cells without disturbing skin’s natural PH balance and helps improve natural cell turnover for skin that looks absolutely radiant. Apply a small amount of the exfoliating body scrub to damp skin on the entire body. Leave on skin for 1 minute to allow penetration of AHA blend and anti-oxidants. Massage while rinsing with cool water. DO NOT USE ON THE FACE.